“This land is your land, this land is my land… This land was made for you AND me…”~ Woody Guthrie. Warranted or not ~ there is tremendous fear out there. But whether you are elated or deflated; frustrated or motivated; cheated and defeated ~ or ~ victorious and glorious ~ we are going to get through this! Join us (if you can) the day after the Inauguration for a Peace Party. 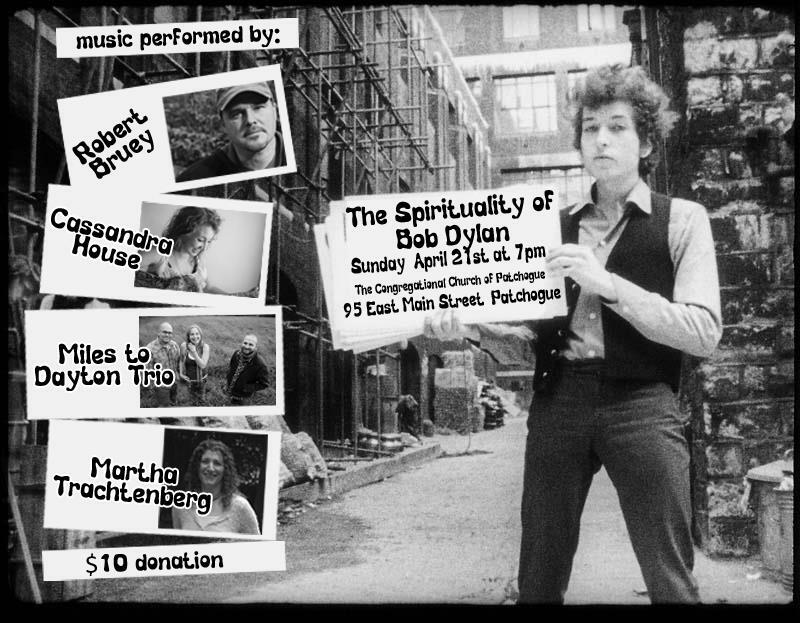 The performances include featuring folk, popular, patriotic and classical musical performances that include: “This Land is Your Land” (Woody Guthrie); “The Times They Are a Changin’” (Bob Dylan); “America the Beautiful” (unaccompanied cello solo); “Give Peace a Chance” (John Lennon); “Higher Love” (Steve Winwood); and “Here Comes the Sun” (George Harrison) ~ all performed by various artists of various nations and ethnicities. There will also be a lighting of Candles for Peace and a Time for Silence. This is a wonderful idea, to do something positive and uplifting instead of negative. We have a commitment at our church Saturday evening but wish you a blessed and peaceful time together.